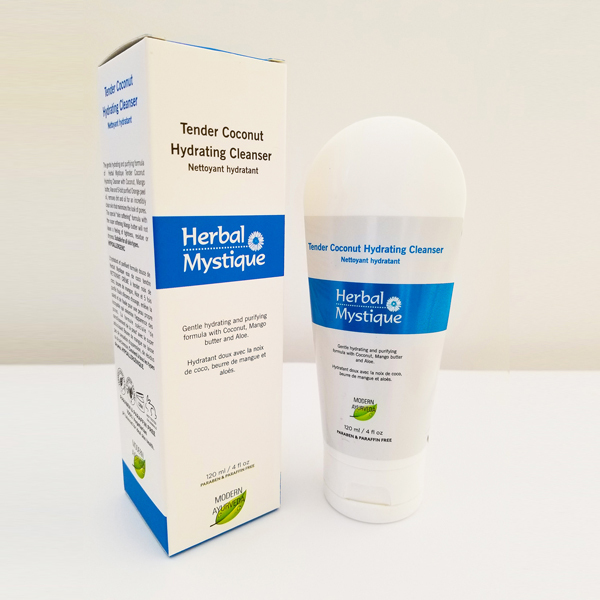 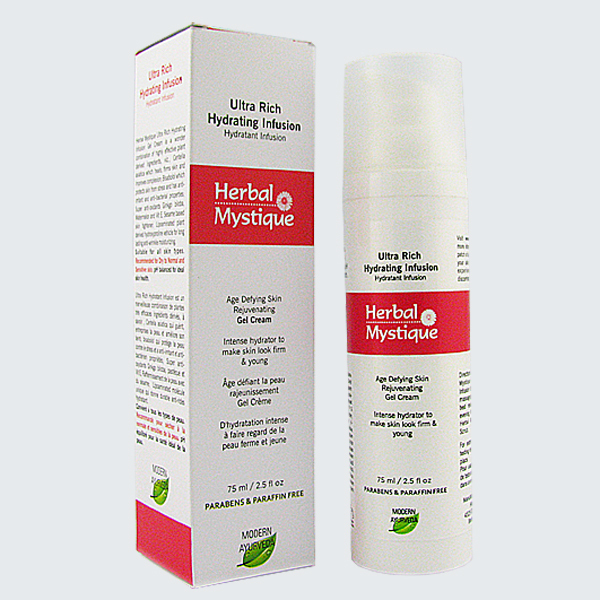 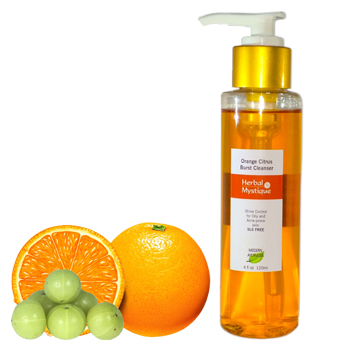 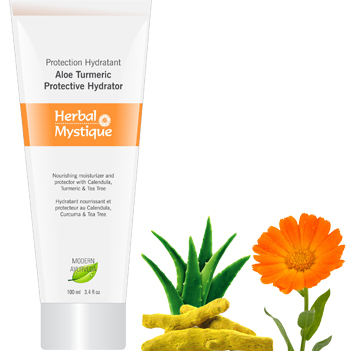 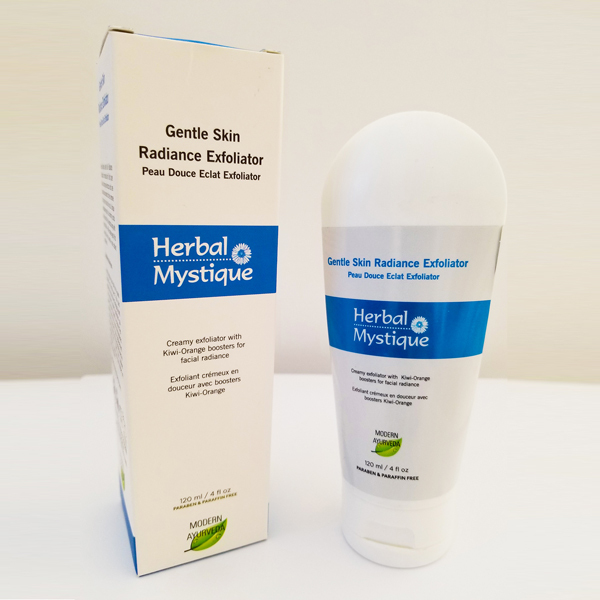 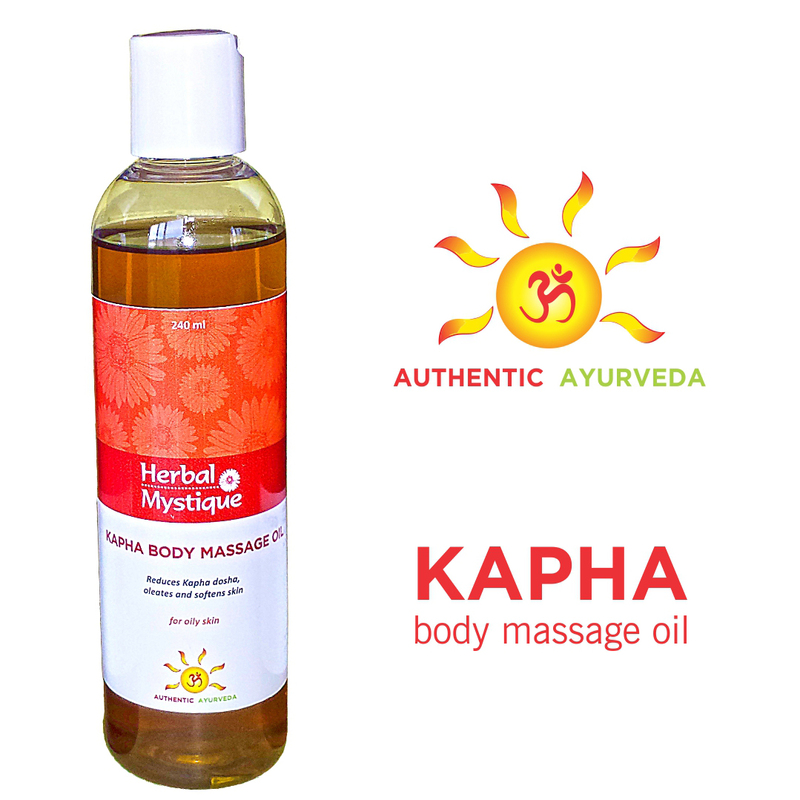 Herbal Mystique offers the best facial cleanser for Dry to Normal skin with Coconut and Mango enriched with Orange and Papaya extracts for gentle deep pore cleansing. 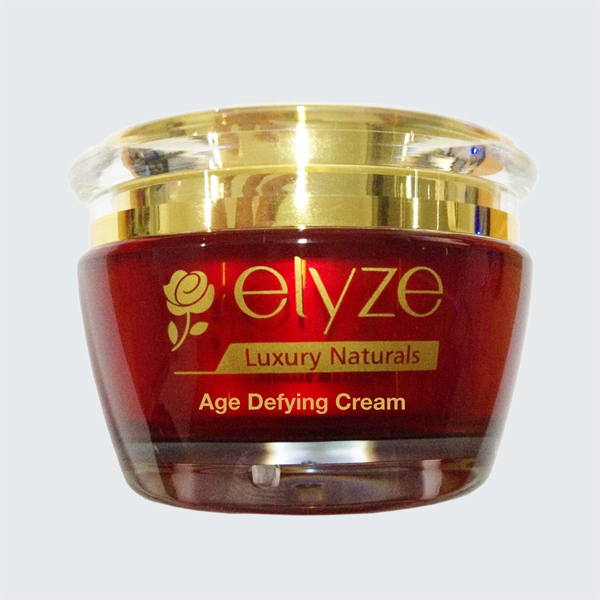 Special “skin softening” formulation with Mango butter that does not leave a feeling of tightness, residue or dryness. 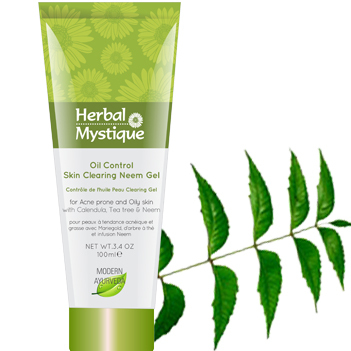 This is the best cleanser which does not dry my skin and has great coconut smell. 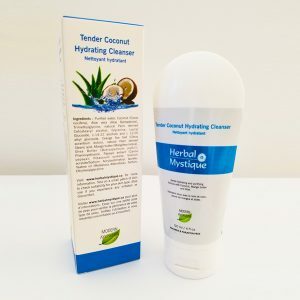 amazing price for such a good product. 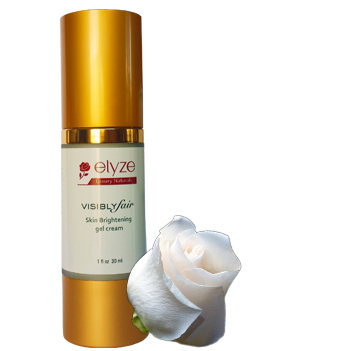 I absolutely recommend Elyze Cleanser.